You are preaching to the choir when you tell about ginger. It’s an amazing plant and it adds so much flavor to foods. Found your RT and hopped over to say hi! well, thank you for stopping by! Ginger and garlic are the best two items one can have in the kitchen! Blessings! I like the look of that tea, I’ll have to make some. I am a devotee of honey as well as ginger. I can get some really delicious hone from a local farm (where I buy my asparagus in season). 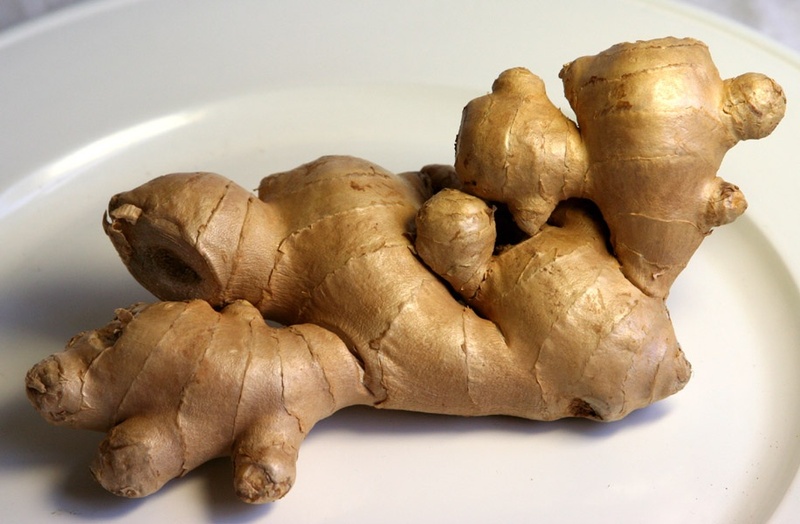 Didn’t know ginger was an anti-inflammatory as well. I just love local honey as well. We have a local farm that delivers fresh produce to our home every week, and I just got me some of their raw wildflower honey, so good!